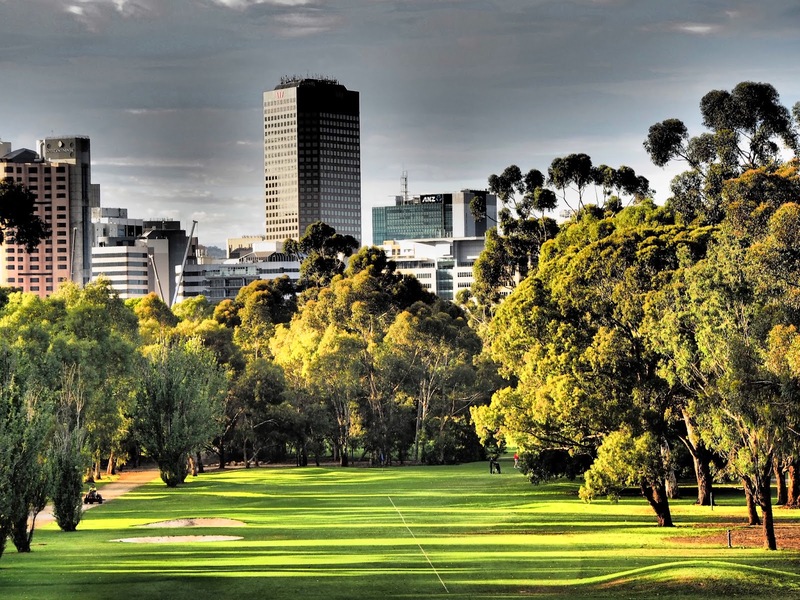 Adelaide has a golf course to suit every level of golfer. They have 5 well know private courses along with fabulous coastal, hills and outback layouts. 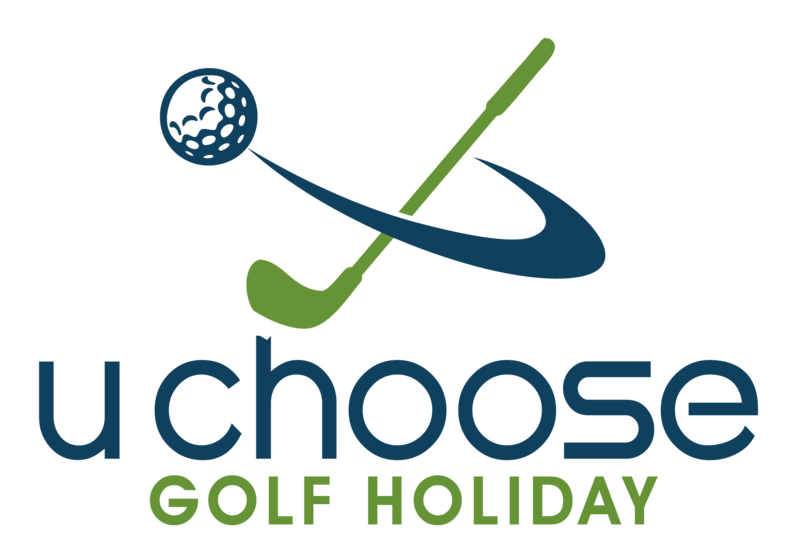 Although the private courses have limited availability, access is available through U Choose Golf Holidays. Adelaide is also a short drive from the famous Barossa Valley, home to our some of our most favourite wines. Please fill the form below in order to send us any inquiry. We will reply you within next 24 hours.